Just Sign-up Below to Start Transforming Your Life Today! 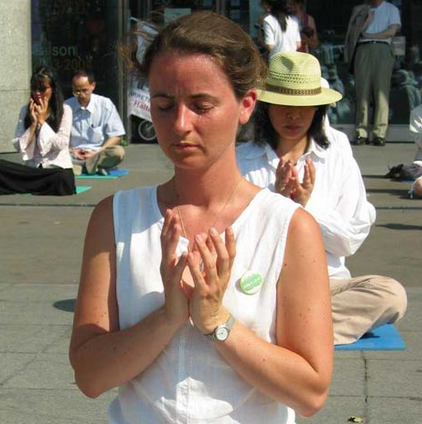 Falun Gong recalibrates the body on an energetic level while dredging out blockages and impurities that might compromise health and well-being. Typical benefits that people describe include increased amounts of energy and reduced fatigue; better health; greater resistance to disease; better sleep; emotional balance; a sense of calm; a positive outlook; improved relationships; greater self-awareness; a deeper sense of meaning; and spiritual grow.